A few weeks ago I was at Stanford University to attend my fiftieth reunion as a member of the Class of 1965. One of the classmates I re-connected with had been a member, along with me, of a Stanford student organization called the IIR. My friend gave me a copy he had saved for many years of a recruitment brochure he and I had produced in 1964 entitled “YOU AND THE IIR.” The old document brought back many memories. And, I can now see, it is an important expression of an attitude toward the possibility of achieving world peace that was widespread at the time but now seems problematic. The IIR, or Institute of International Relations, was the official international relations organization of the Associated Students of Stanford. 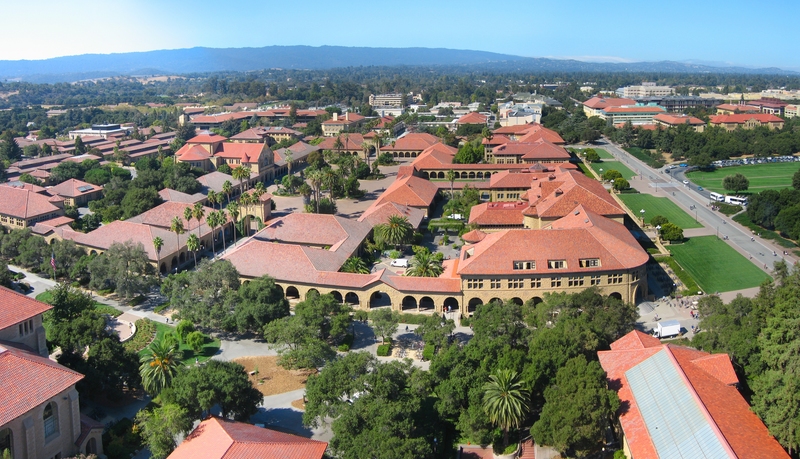 Every Stanford student was, in principle, a member, and student fees paid for its activities. Actually, about 400 Stanford students, both graduate and undergraduate, did most of the work, although their projects involved many hundreds more. The IIR had its own offices, provided by the university’s administration, in a loft in the Student Union building. 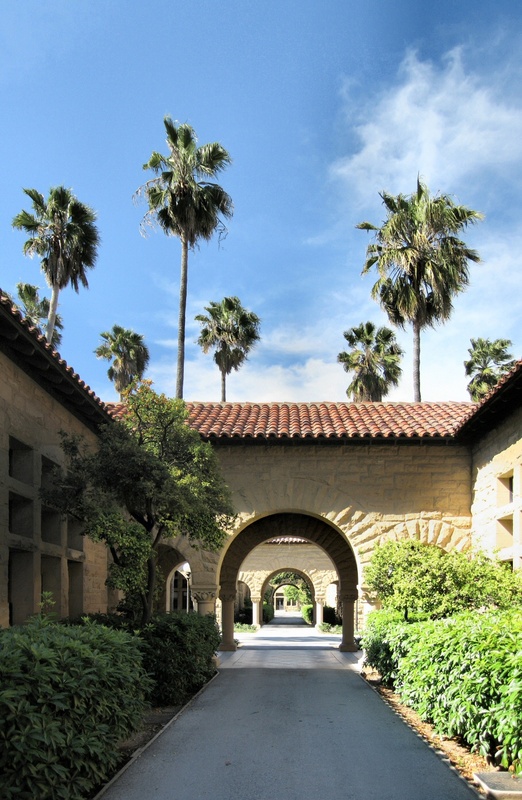 The IIR was founded in 1946 by returning veterans enrolled at Stanford who wanted to do whatever possible to prevent another terrible war, and who thought that mobilizing college students for projects promoting international understanding might be one way of working toward such a goal. The IIR organized and sponsored campus lectures, publications, overseas scholarship programs, dances, overseas travel groups, coffee hours, weekend hostels, TV programs, and many other activities. Whatever one could think of, the IIR had probably tried it at one time or another. 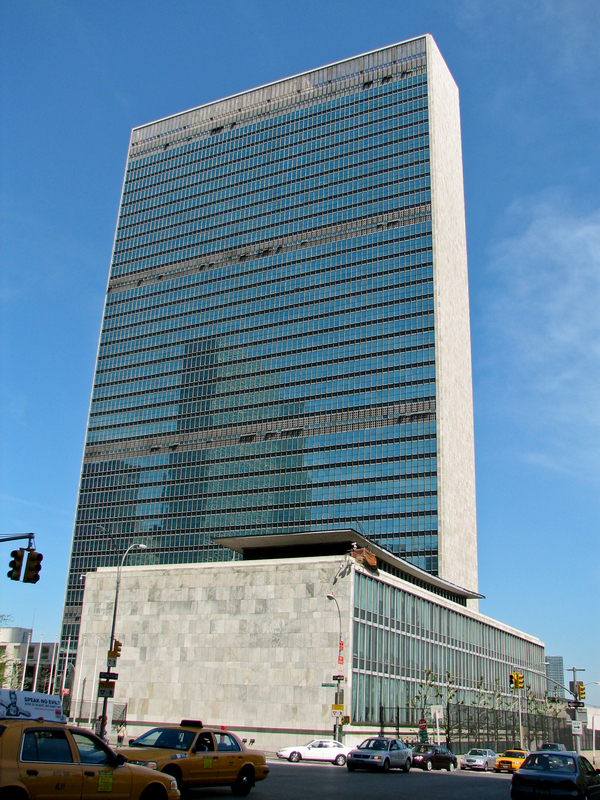 With leads provided by the IIR, Stanford students secured summer internships at the United Nations. 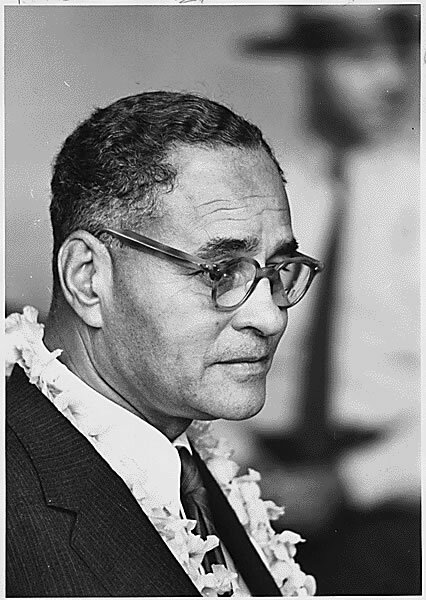 Prominent dignitaries of the era, like Averell Harriman, Harold Stassen, Christian Herter, Ralph Bunche, and Charles Bohlen spoke at well-attended campus conferences organized by the IIR. We sponsored an annual Model United Nations conference, sent thousands of books to the Philippines, helped to build a school house in Tijuana, and hosted a large campus reception each fall for new Stanford students from abroad. Over the years, continually fine programs brought the IIR national honors. It was the only student group in the United States ever to receive the Freedoms Foundation medal, a distinction much coveted at the time. In the early 1960s the IIR became the only student group ever to receive three consecutive awards from the Association of International Relations Clubs as the best college student international relations club among the hundreds then in existence. 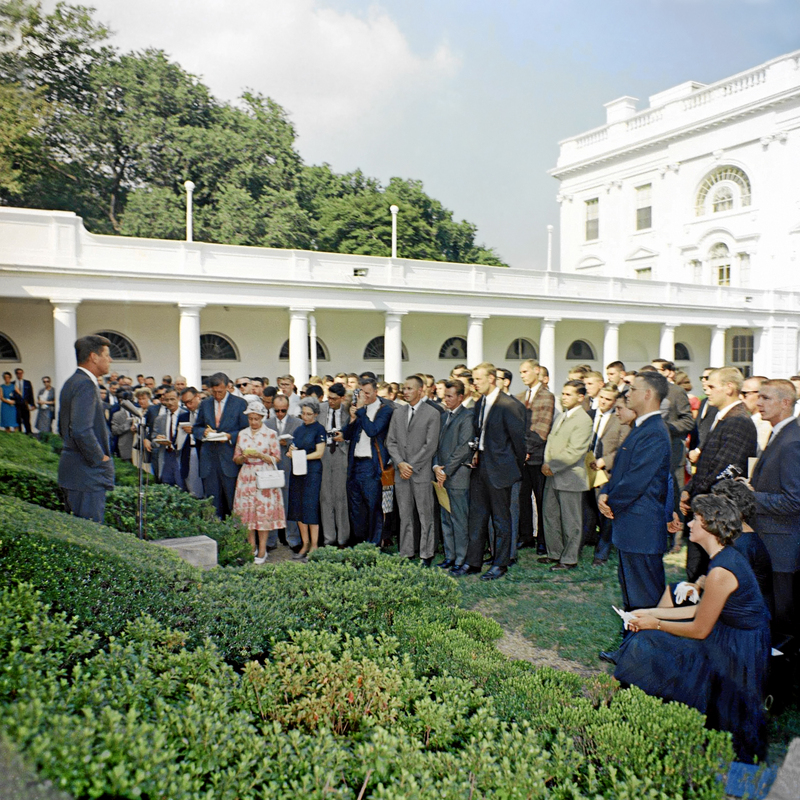 I was elected President of the IIR in 1964. My three predecessors all went on to become Rhodes Scholars. I went on to Harvard to pursue a Ph.D. in History. My successor obtained his doctorate in Political Science from Columbia and became internationally known in his field of Chinese studies. Our organization attracted talented people who not only wanted to be in a campus activity and make social contacts but who also had a sense of high purpose. The IIR went of existence in the 1970s. Today the office space it once occupied at the student union building houses air conditioning equipment. The relatively sudden demise of the group was due to a change in American values and to certain activities of the IIR that were not publicized during its heyday but that became public in the late 1960s and proved to be embarrassing. The thing that unified all the students who were members of the IIR over the decades was a shared belief that world peace could be brought closer to achievement through the power of face-to-face, personal contact, either in the literal sense or through informational programs that took participants a step nearer to mutual understanding. These eloquent words continue to deserve our respect. But from the perspective of more recent decades they seem incomplete. Empathy and understanding across cultural bridges are indispensable ingredients for world peace. But today we are more aware that it is not possible for individuals and small groups to remain at peace with each other unless larger, structural problems are also addressed. By the 1970s, when the IIR went out of existence, the world was becoming ever more conscious of large obstacles to peace like wars in developing nations, wealth disparities between rich and poor, and environmental degradation. University students of the kind who might have joined the IIR in earlier years were now joining groups that pushed for large-scale readjustments in political structures, the economy, and control of cultural discourse. That would have been enough to do the IIR in. But the organization was also brought down by information that became public suggesting that its seemingly benign activities were tied to American imperialism. After I became President of the IIR, and learned more about the full range of its work, I discovered that my two presidential predecessors, along with quite a few others in the IIR, were regularly in contact with U.S. and overseas student organizations funded in part by the CIA. I did not engage in such contacts, but I also did not oppose them. At the time, the Soviet Union was actively infiltrating student organizations in many countries around the world, in order to gain propagandistic leverage and to recruit young people who could be future supporters of world communism. The CIA maintained links with student international relations clubs around the U.S. to recruit students who would be well informed about such activities and equipped to counter them through their campus programs. By the early 1970s, American journalists had discovered these activities and were writing sensational news stories. The subterfuge in the CIA’s methods made the work of the IIR seem like American imperialism, not just Cold War rivalry, let alone an innocent attempt to foster face to face understanding. I am very proud to have been a member of the IIR. It did wonderful things in its time. And, in the twenty-first century, when we are in danger of obsessing about the structural aspects of international relations, the IIR helps us to remember that personal connections are, if not the only step, still the first step to world peace.